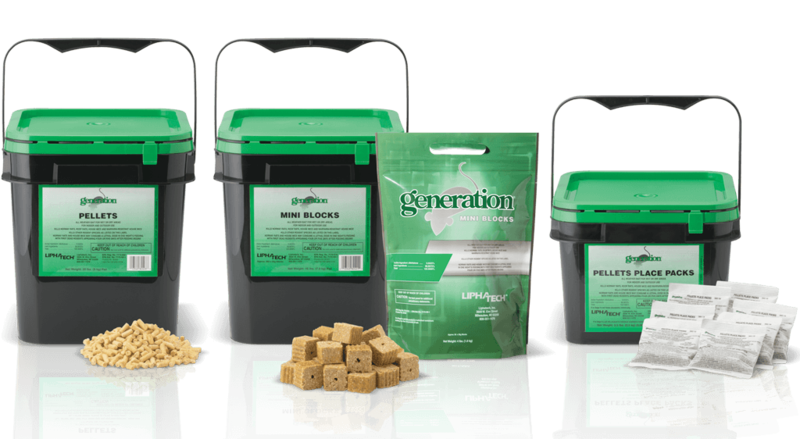 Generation® is a second-generation anticoagulant rodenticide formulated with difethialone, an active ingredient invented by Liphatech. Whole grains and seeds make Generation palatable to rats and mice. Effective and palatable for rats and mice. Contains the active ingredient difethialone (25 ppm); Vitamin K1 is the antidote. Designed with rodent gnawing edges and a center hole for securing in bait stations. Available in a 16 lb. pail or case of 4-4 lb. bags. 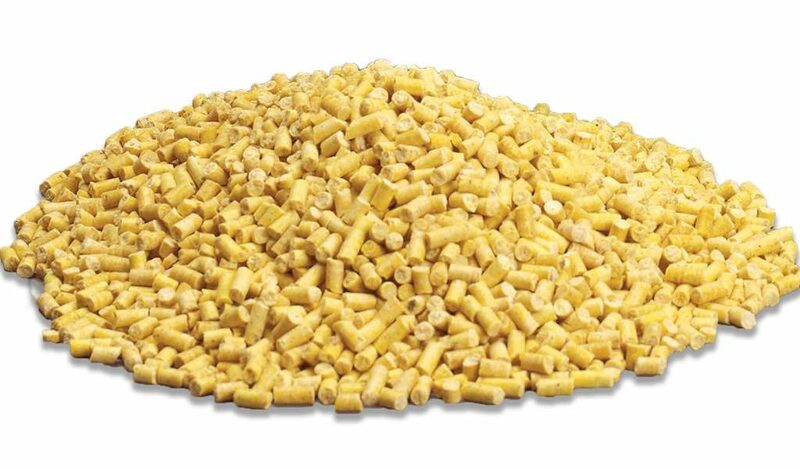 Generation bulk pellets are an excellent choice for burrow baiting. Bulk formulation allows applicator to vary quantity as needed within ranges allowed by label. Added paraffin provides moisture tolerance. 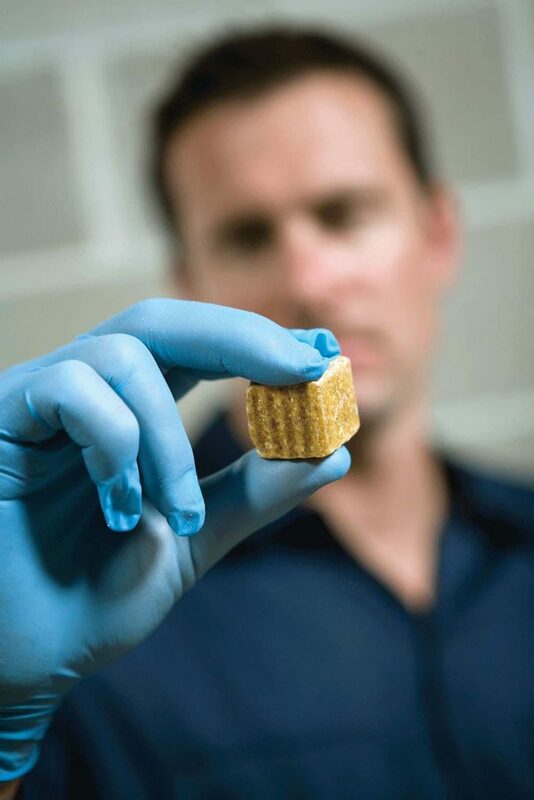 Pellet shape mimics seeds in rodents’ environment. Available in 20 lb. pails. Ideal for proper placement in hard-to-reach baiting locations. Paraffinized formula works well where moisture is a concern. Quick and easy bait placement. 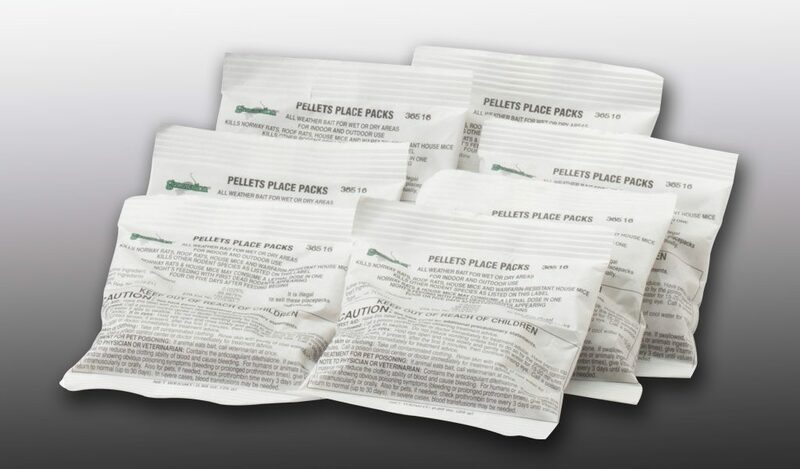 25g pellet place packs available in 100-pack pails. We started out with Generation probably 18 or 19 years ago, and it did what we needed it to do a lot quicker than anything else. As part of our commitment to environmental stewardship, Liphatech is a proud member of the Ag Container Recycling Council. The ACRC collects and safely recycles the HDPE plastic jugs and pails from our ag, animal health and structural pest control products.